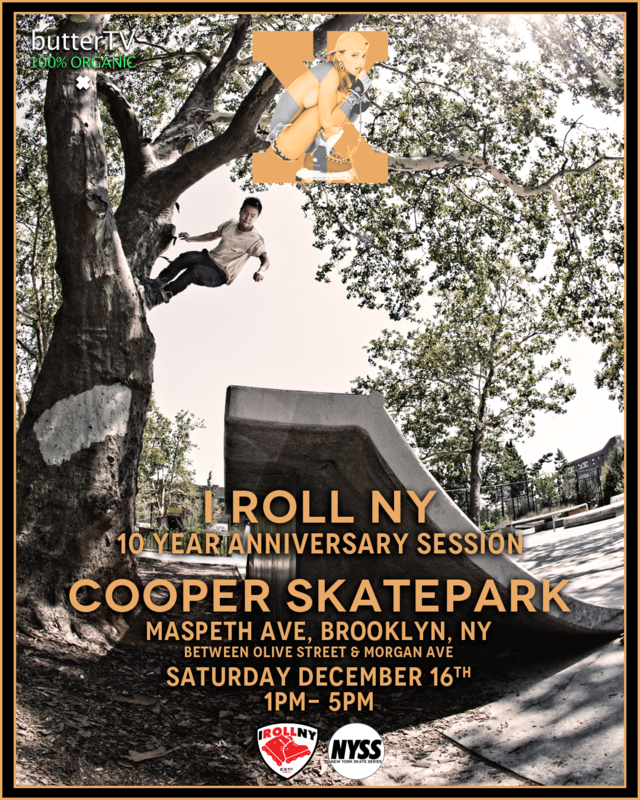 The New York Skate Series continues their third season pushing past the Summer and making their way into Fall. 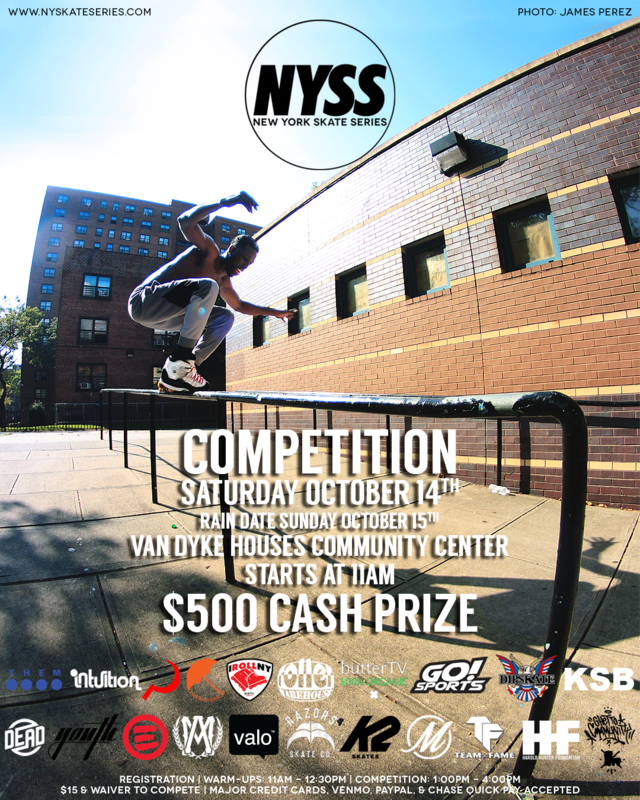 The second competition of the year is going down in Brownsville, Brooklyn next Saturday, October 14th. 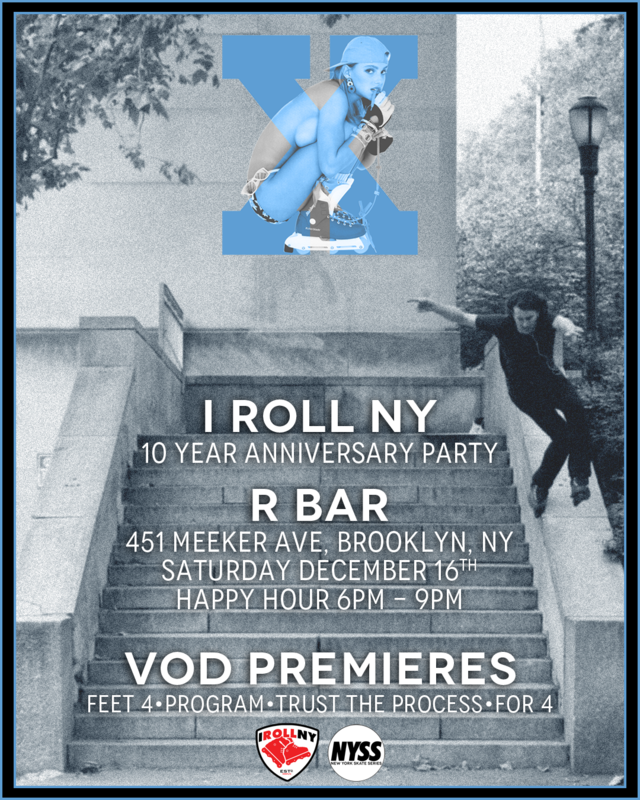 Make sure to RSVP via the Facebook event page. Waiver required to compete. 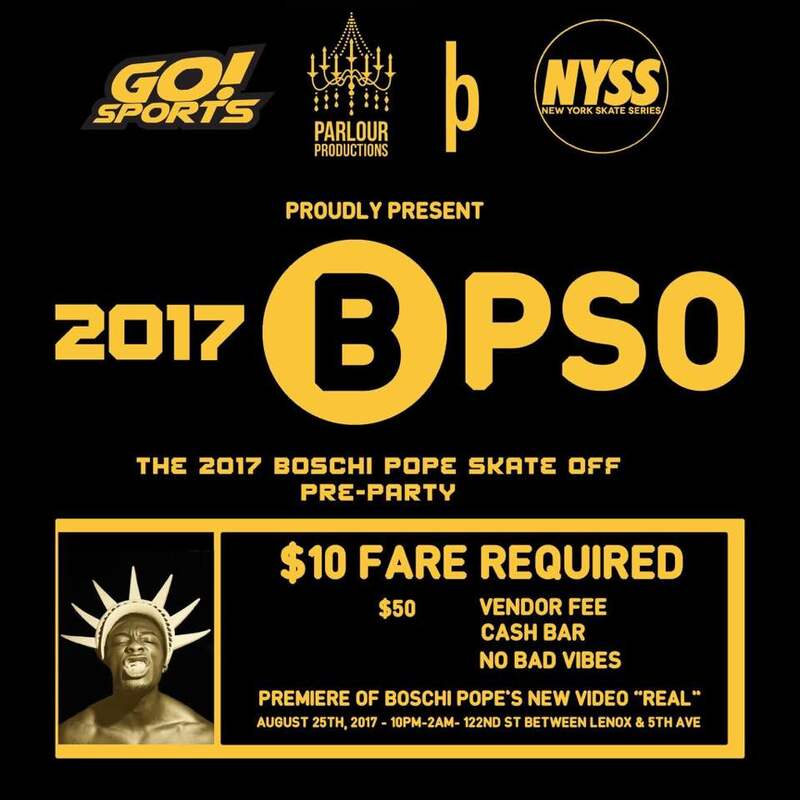 If you already signed the waiver for the first NYSS competition or the second annual BPSO competition then you’re already set. Details below. Date: Saturday October 14, 2017. Entrance Fee: $15.00 to compete. Donations appreciated. Once again it’s on! 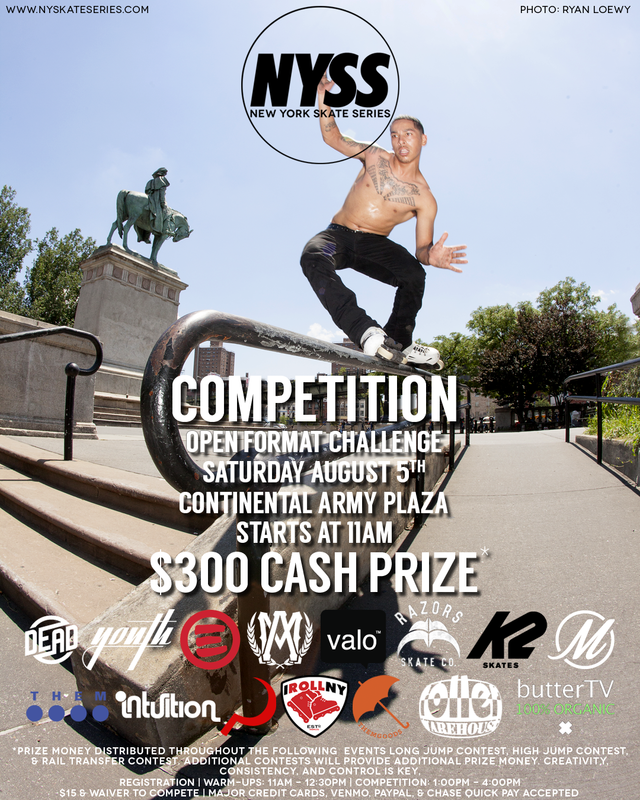 The third season of the New York Skate Series kicks off this Saturday in Brooklyn, at Continental Army Plaza. This first competition is going to be different than the standard format we’re all used to. 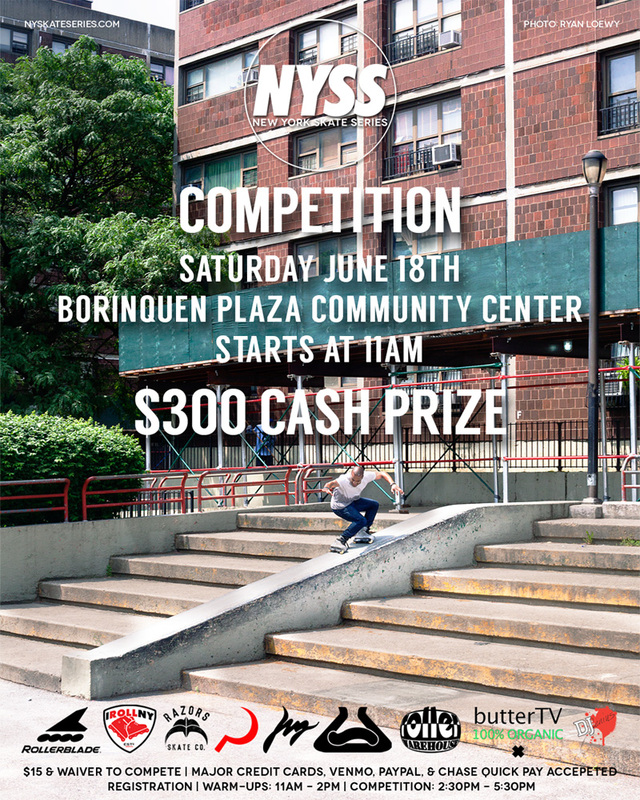 This time the New York Skate Series will be hosting an open format challenge, dividing the prize money and rewarding as many people as possible through assigned challenges. 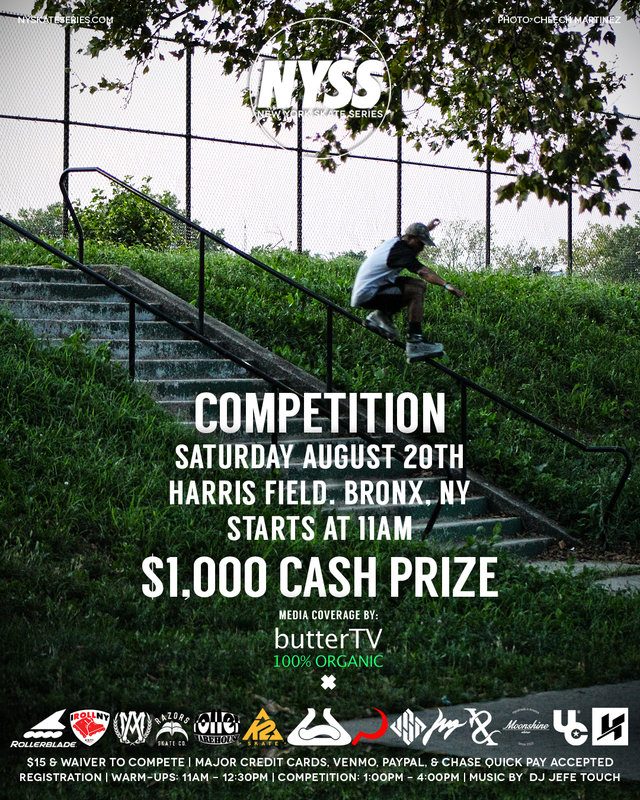 Challenges include but are not limited to: long jump contest, high jump contest, and rail transfer contest. 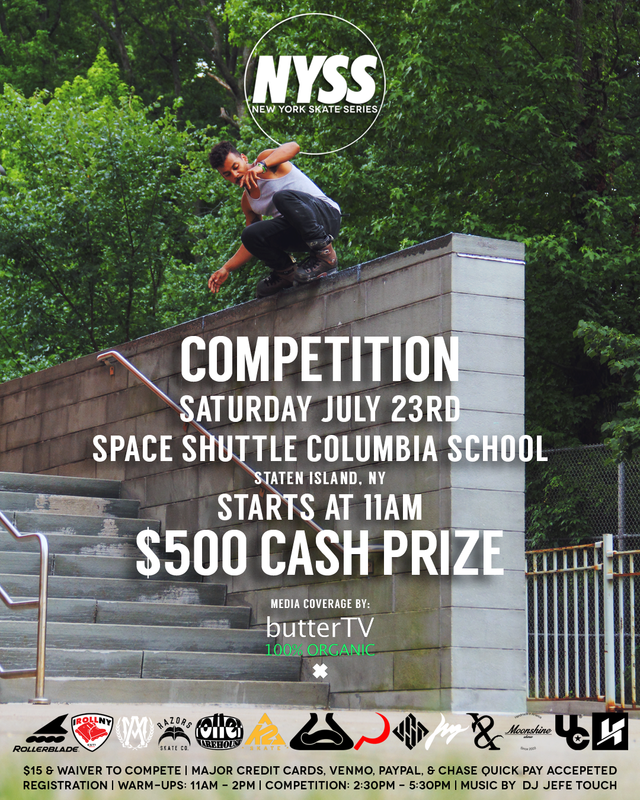 Make sure to RSVP via the Facebook event page and check the flyer below to see the tentative dates for the following NYSS competitions this year. More info and details below. Completed waiver required to compete. Date: Saturday August 5, 2017.